You can set up your online membership by telephone (519-772-7632) using a credit card for payment (Visa/MC accepted). You may also mail a cheque or money order to our office (55 King Street West, Suite 700, Kitchener ON N2G 4W1). Be sure to include your name, mailing information, telephone number, e-mail address and the appropriate payment indicating the membership term you'd like. We'll do the rest and send you an e-mail confirmation with your username/password. To prevent the misuse of our database of articles, NO REFUNDS will be issued for online membership orders. 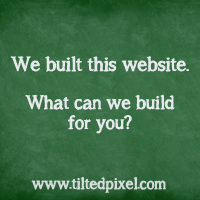 We feel that you have ample opportunity to test our site before ordering an online membership. All funds in Canadian dollars. Print edition only, which does not include access to the online editions or article archives. Online edition only, which includes online editions since January 2001 and article archives. Both Print and Online editions, which includes online editions since January 2001 and article archives, comes with 50% off the second service. Print edition only, which does not include access to the online editions or article archives. 10% discount on 2nd year. Online edition only, which includes online editions since January 2001 and article archives, with a 10% discount on 2nd year. 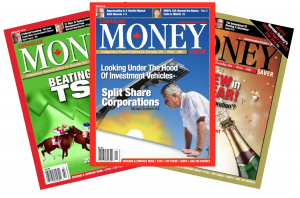 Click Here to subscribe to Canadian MoneySaver Magazine Online for $19.95(+tx)per year. Online Upgrade adds online access to article archives and online editions since January 2001. You must have at least 3 print issues remaining or be ordering the upgrade in combination with a renewal. A common expiry date will then be reached with your print membership. Once an edition is posted online it becomes a back issue and will not be included in a membership order. Request the back issue(s) in the comment field if ordering online. 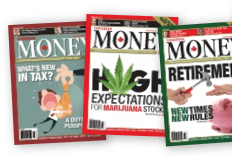 Each Canadian MoneySaver edition lists back issues available (see inside back cover). Rates apply to residents of Canada only.